The very colourful and striking blanket was made of Tunisian stitch. It is very beautiful and terribly popular lately. It is a free pattern. In the tutorial you will find helpful photos with instructions. You will make a blanket out of repetitions of two rows. So it is not a complicated pattern. you will make it at the basic level. This pattern is ideal for beginners. The author proposes yarn Craft Smart Value Solids. It’s great for this scarf. 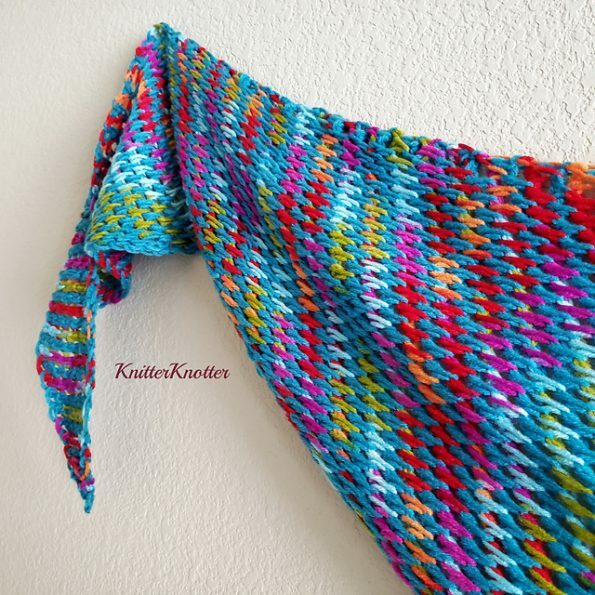 You can make a blanket in any shade. 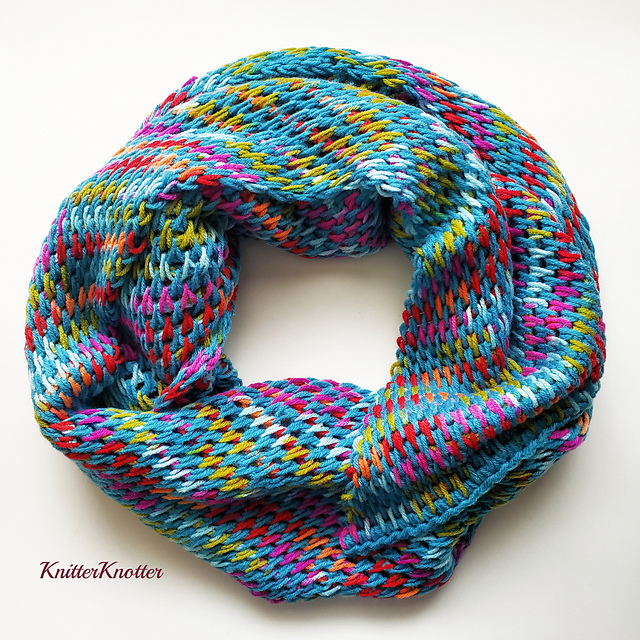 I hope you like this pattern and you’ll want to add it to your scarf collection. Good luck!